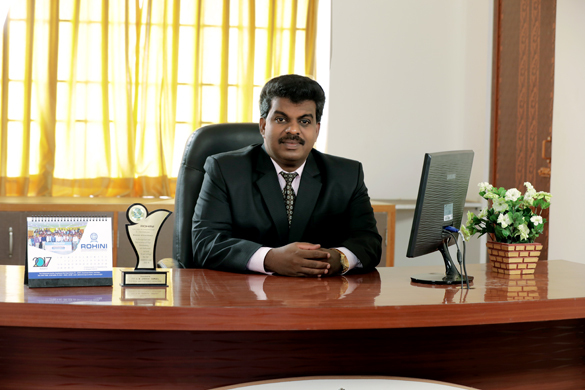 The uniqueness of Centre for Training and Placement of this prestigious Institution is prevalent through the execution of meticulous planning and systematic schedule. 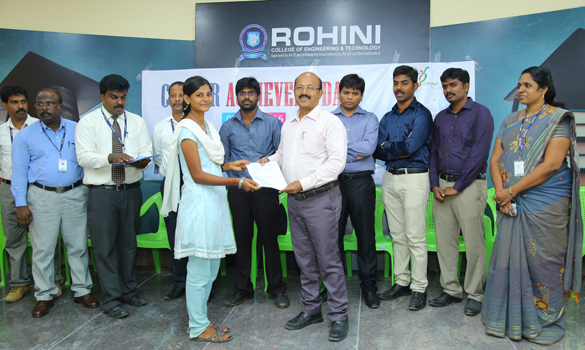 It has been functioning untiringly towards the benefits of the students to strike out a difference in the corporate world. We have full-fledged Placement cell, which monitors the employment opportunities and arrange campus interviews for the final year students. The cell is designed to function with a high degree of professionalism. It provides almost instantaneous data to the corporate sector with regard to the candidates available for consideration towards placement in accordance with the preserved requirements. 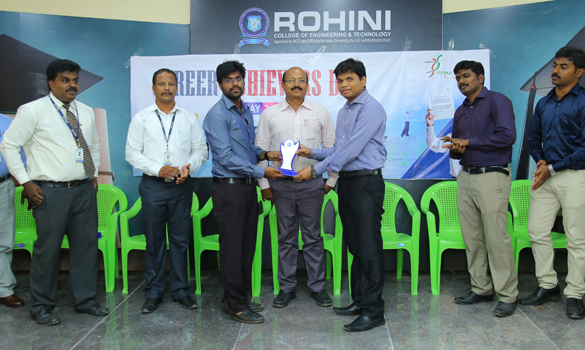 Placement Cell interacts with the reputed organizations all over the country for arranging campus interviews for the final year students. 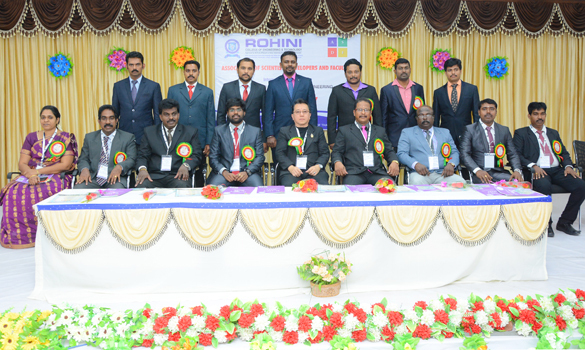 We make efforts to organize technical seminars, workshops and corporate expectation sessions. Industry personnel are invited periodically to enrich the knowledge of our student community with the latest technological innovations and industry practices. We produce graduates who are well equipped to handle the working norms of the industry and commerce in the public and private sectors and helping every student to define his/her career interest through individual counseling through experts. Our Campus recruitment program starts by the beginning of the Pre-Final semester keeps continuing till the end of their final semester,and also we will be helping our students by arranging Off-Campus Interviews also. Today’s corporate needs thinking, flexible, proactive workers. They need creative problem solvers, workers smart and skilled enough to move with new technologies and with the ever-changing competitive environment They need workers accustomed to collaborate with co-workers to participate in quality circles, to deal with people high and low. Communication skills and people skills should be the necessary skills of the modern workers. We are committed to meet the above expectations, as we understand the needs well. How we learn and how we teach are changing drastically and fast according to the developments in the industrial sector, both software and manufacturing, as we want to keep pace with the fast developing world and offer the best of the human resources to the corporate and industry and in-turn make a better Nation. At RCET, we always believe in equipping our students with the right talent and personality to face the industry requirements. Our focus on placement centers on creating new approaches to attract the best from the industry to our campus. 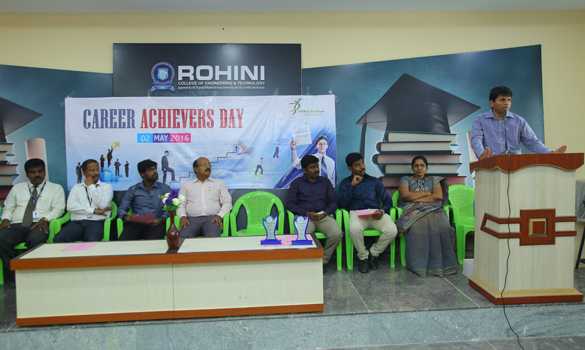 Training department help the students to improve their employability skills in order to face the campus interview confidently and also to meet out the corporate expectations. We offer both internal and external kind of training for the student right from first year. Training department provides aptitude, communication, Softskill, technical and programming training to the students as a value added programme. Conference Hall to conduct the corporate meets, high-level meeting and discussions. Seminar Hall to conduct corporate training programs & seminars for both students and faculty wherein we can accommodate 100 members comfortably. Auditorium with the LCD, mike & speaker facilities, to conduct the campus selection and joint campus selection programs successfully. LAN & High speed network facility to conduct the online campus selection. S A Engineering College has a fleet of buses, the services of which can be utilized to enable the students and parents to reach our campus in time at the time of joint campus / off-campus selection process involving a number of colleges in and around the city. 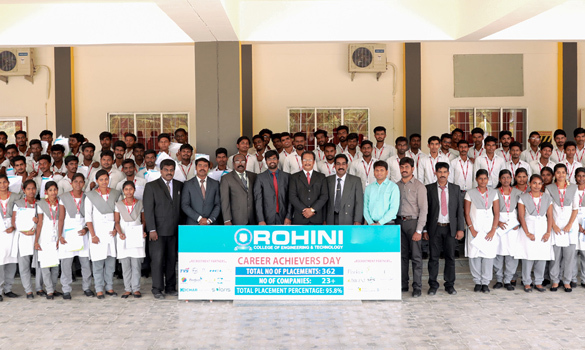 As regards Industry-Department interaction, several industrial visits have been organized for the students to understand industry practices, skills demands, management practices industry expectations and market opportunities Such Industry – Institute Interaction has kept the faculty and students abreast with advances in technology and helped students meeting the competitive standards of the industry. The placement cell manages its activities collectively by the students and all head of departments. 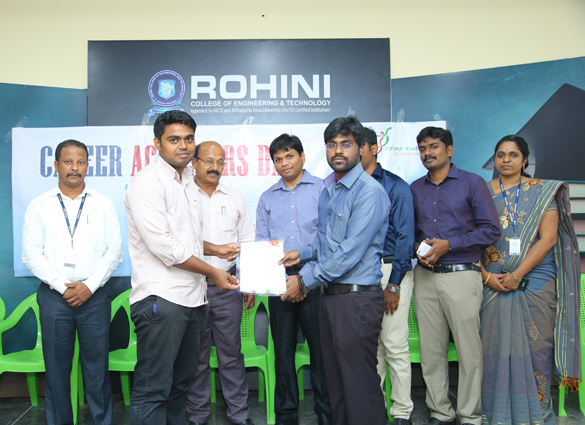 The Staff coordinators support in all the placement Cell activities. The Placement cell has adopted an effective communication system to keep the students informed about potential job opportunities and guide from time to time. I thank our beloved chairman,Managing Director, Principal, Heads of various Departments for their timely help and guidance to make the placement activities a grand success. I wish all the students for their successful career and all future Endeavour.